Presbyopia also known as tired eyesight is an age-related disease. With age, eye’s lens has more difficulty focusing sharply causing nearby objects to appear blurry. The onset of presbyopia usually starts around the age of 40 to 45 and gets progressively more severe as the years pass. Compromised vision can be very troublesome as it interferes with daily tasks like reading or using a computer. The most common treatments for presbyopia include the wearing of eyeglasses with bifocal or progressive lenses, and the use of multifocal contact lenses. Laser treatment or LASIK has been found to be effective to some extent but cannot cure the problem altogether. Corneal inlays, conductive keratoplasty and refractive lens exchange are some of the other methods of treating presbyopia. 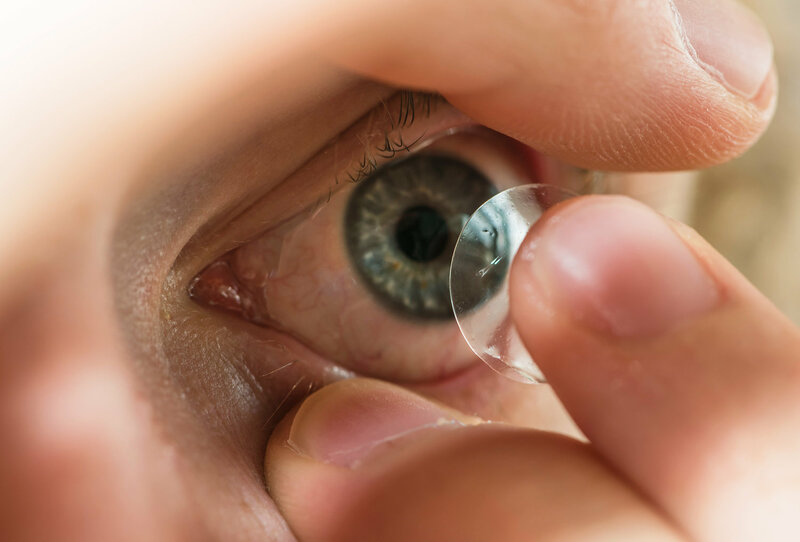 The newest method of treating presbyopia is by using a customized multifocal contact lens. Multifocal lenses work by generating several focal points to help the wearer focus on short, medium or long distances. With time the brain gets used to using the lenses and can select which images to focus on when needed. The main drawback with the current multifocal lenses is that they don’t work for everyone. Researchers at the University of Alicante, Spain have recently developed a new customized multifocal lens. The lens aims to overcome the shortcomings of earlier lenses by custom making them to suit each individual user. Depending on the patient’s needs the lenses are made to correct their specific visual disability. The highly gas permeable contact lens rests on the sclera or white part of the eye and not on the cornea like traditional lenses. This innovation allows the lens to get fixed in place and not move and shift when being used. The sclera connective tissue is less sensitive that the cornea, which makes these lenses more comfortable to use. What’s in store for customized multifocal lenses? The lens has taken two years to develop and is poised to be mainstream soon. The test results have been extremely promising with subjects reporting good quality of vision. The lenses are also reported to be comfortable to wear. The University of Alicante has registered the new lens under the name Presbycustom and Lenticon, SA now owns the commercial operating license. As soon as the CE mark has been processed Presbycustom could be available for use in the international market.